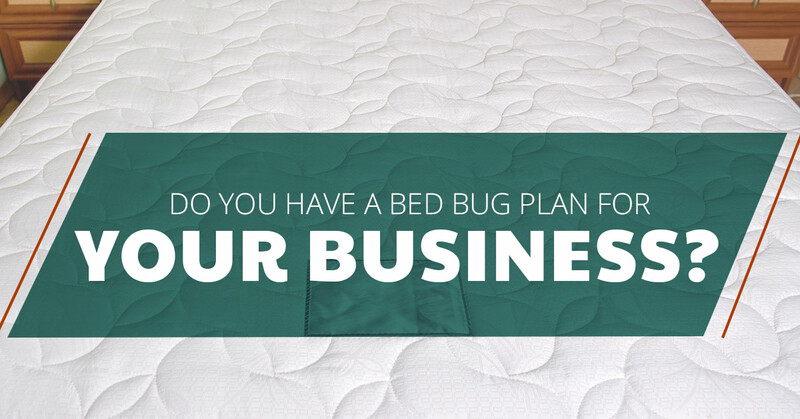 Bed Bug Treatment: Do You Have a Bed Bed Plan For Your Business? Do You Have a Bed Bed Plan For Your Business? The worst nightmare for a business owner is finding out that the facility or building has a bed bug infestation. Not only can bed bug treatment be costly and time-consuming, it can do irreparable damage to the company’s reputation. Especially for hotels, hospitals, or apartment buildings, when a story has been released about a bed bug infestation, sales and customer reviews could take a big hit. So before your business even reaches the treatment phase, know how you can detect and prevent bed bugs from entering the building. It’s also essential that the entire staff that is employed by your company are aware of the same above information. When everyone is educated and informed of the best practices, even at the earliest signs of an infestation, it can be controlled and taken care of immediately. What are the best practices? Start with having an action plan in place and steps to follow to ensure bed bugs are prevented before treatment is necessary. In an apartment building, the building manager should set up an inspection after each tenant vacates their unit and before another resident moves in. Each resident should have a set of guidelines to follow to ensure an infestation doesn’t occur. This is another example of why everyone involved needs to be educated on bed bug basic information. With commercial buildings, hotels, or schools, it’s crucial to have regular inspections completed. A regular canine inspection can ensure that there isn’t an infestation, point out areas where improvement needs to be made, and fill in education gaps with up to date information on the best treatment methods. For many Seattle companies, it’s a requirement that a regular pest inspection is held. For more specific pest inspections, the bed bug experts at Northwest K9 Bed Bug Detective will come in and do a thorough probe of your facility. Speed is of the essence when it comes to the removal of this frustrating bug. When in a commercial setting where customers, residents, or even students are coming and going each day, the chance of the infestation spreading are higher. With the right knowledge and tools, the bed bugs, along with their eggs, can be quickly, and completely removed. Northwest K9 uses various methods of treatment and it depends on your specific situation and the extremity of the infestation. Methods include heat treatment, steam, and chemical treatments. Whatever your situation is, it’s important to not try DIY methods, as this could result in further damaging your facility or not completely removing the bed bugs, resulting in future problems. Don’t let bed bugs ruin the reputation of your company. 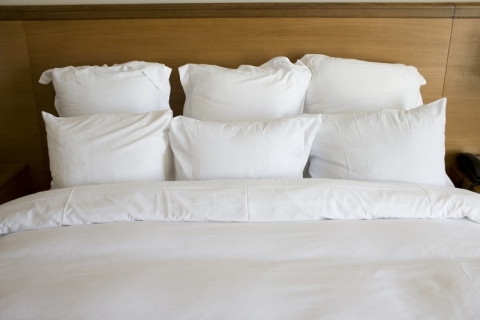 By educating everyone and following a schedule of regular inspections, you can be confident that you won’t need bed bug treatment. If the worst case scenario occurs, know that you can call a reliable company who will safely and completely remove the bed bugs and get you back on track.